The Pan-European Reserves and Resources Committee (PERC) is the organisation responsible for setting standards for public reporting of exploration results, mineral resources, and mineral reserves by companies listed on markets in Europe. It is a member of CRIRSCO, the Committee For Mineral Reserves International Reporting Standards. 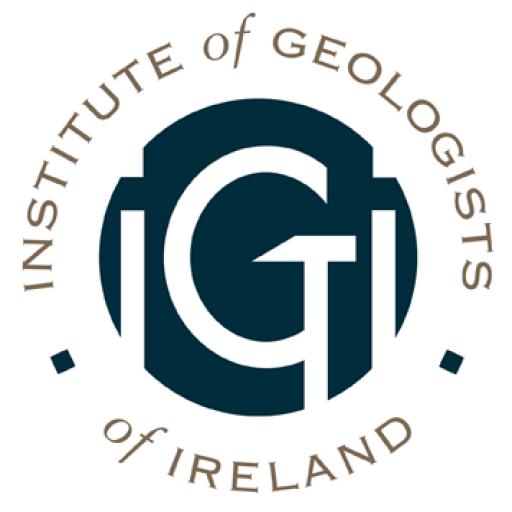 The IGI is a member of PERC and holds four committee places at a European level. The PERC Standard is binding on all Members who are Competent Persons in the field of resource reporting. The PERC Standard document and IGI summary are available on the Codes and Guidelines page.